CV. 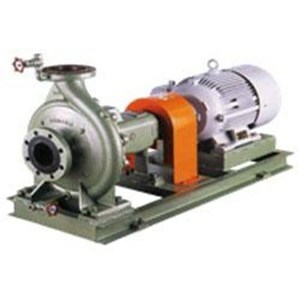 Multi Mas Jual Centrifugal Pump, is a type of pump is the most widely used, this pump has advantages such as easy operation, and maintenance is not too expensive, not noisy and so forth. 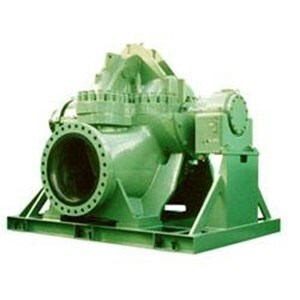 Each Centrifugal Pump includes the assembly of mechanical components that enable the operation of the pump. This mechanical assembly includes a pump shaft mounted on a bearing, a sealing mechanism that makes the pump not leak excessively, a structural component designed to handle the pressure and load imposed on the pump during operation, and wear a surface that allows the pump to be repaired and returned to its original specifications. Single stage centrifugal pump with high efficiency impeller, strong on 2 poles operation, easy maintenance suitable for various duty , both indoor and outdoor application. Stainless steel centrifugal pump for various industrial process. Back pull out design, high precision casting adn high efficiency impeller,low NPSHR, and easy maintenance. TORISHIMA CDM is a horizontal axis horizontal pump which is used in various applications such as seawater desalination plant, power plant, water and wastewater, water transmission and irrigation etc. The type of double suction centrifugal pump and three-dimensional impeller provide low NPSH requirements and high efficiency. CV. Multi Mas sell centrifugal pump where the top half casing can be disassembled without disturbing pipework. This allows easy maintenance and routine checks. CV. Multi Mas was established in 1989. 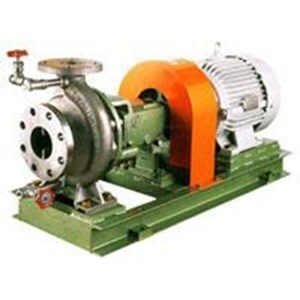 Our company specializes in supplying machinery, mechanical and spare parts of every kind of industry such as one selling centrifugal pump. Ready to provide solutions to your mechanical problems. Committed to provide the best quality from all over the world with very good price. Buat Permintaan Untuk "Centrifugal Pump"